Check The Best Power Banks Of 2018. Price: 899 Rs In Amazon India. Lenovo 10400 mAh Power Bank (PA) (White, Lithium-ion. 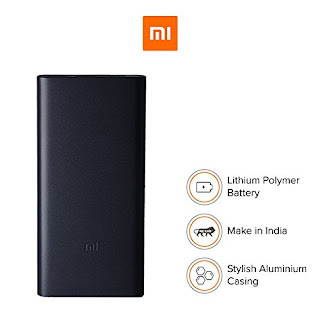 Price: 999 Rs In Flipkart India.